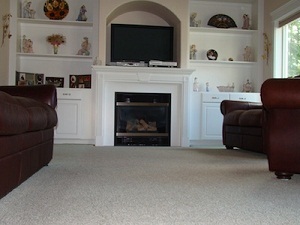 Offering effective carpet cleaning solutions, Guaranteed Cleaning Service, Inc. has become trusted carpet cleaners in Milton, WA. Whether it is your commercial property or residential property, we use a steam cleaner service to remove even the most stubborn stains and odors from your carpets in Milton. When the unpleasant odor of smoke and food gets into your carpets, carpet cleaners is what the majority of Milton residents seek for carpet cleaning. 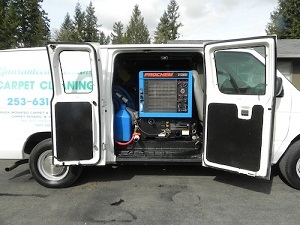 Carper cleaners providing carpet cleaning employ the latest methods, such as a truck mounted steam cleaner system,to deliver successful service. When you are unable to remove stains and unpleasant odors from your carpets in Milton, carpet cleaners can come to your help. Since carpet cleaners are well-versed with the latest carpet cleaning techniques, they choose a suitable option to deliver effective results. We, being professional carpet cleanersfor Milton, utilize a truck mounted steam cleaner system to deliver proficient service. Considering the complexity involved in the process of operating a steam cleaner system, we employ trained carpet cleaners. 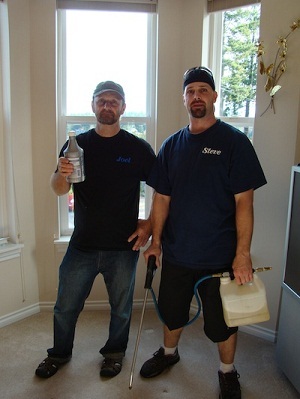 Residents of Milton can call Guaranteed Cleaning Service, Inc. at 253-631-5448 to choose us as their steam cleaners.